Judy is a landscape architect and a Doctor of Environmental Design with over 35 year’s experience. 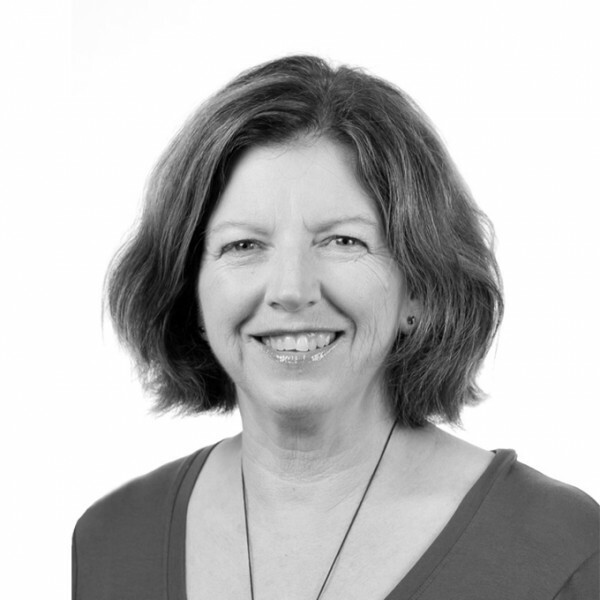 Judy applies environmentally sustainable principles to the landscape design resolution of large-scale projects, both in Australia and overseas. She has completed a wide range of prominent projects including large foreshore parks, major road and rail infrastructure, urban and national parks, botanic gardens, public domain, historic gardens, as well as strategic and master planning projects. Judy’s high ethic for the environment engenders her commitment to delivering sustainable design solutions with a clear vision. She applies her strategic thinking and creative design abilities to the integration of broad scale landscape planning and urban design concepts down to the detail design. It is this ability and her passion in understanding and exploring the connectedness with the landscape that inspire her to deliver unique designs that reflect the nature and culture of a particular place. Judy has won multiple awards for her work with sensitive water design, environmental planning, landscape architecture and urban design, and has experience in all aspects of landscape architecture. As her expertise spans a wide experience base, Judy often leads multi-disciplinary teams, with strategic vision, sound environmental ethics, and a cooperative approach to integrate the big picture so that the outcomes reflect a sense of place, sustainable principles, and community aspirations. Adding to her string of achievements, Judy is also a Churchill Fellow (2000), and in her fellowship, she researched sustainable water planning and design through developments in Europe and Israel.